Three-ring poly binder offers a lightweight design. Ideal for indoor or outdoor use in schools or offices. Stain-resistant surface wipes clean. 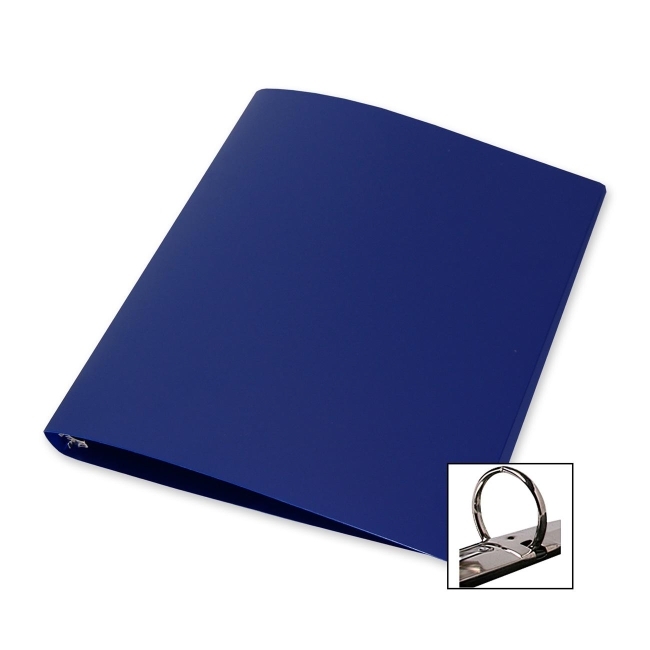 Poly binder contains no chipboard so this flexible binder is transportation-friendly.